It's more wild and aggressive in its approach and skews closer to creative sound design than most reverbs out there. …If you want to get into some weird, wild and relatively unpredictable sound design possibilities, then I can't recommend it enough. If you like your reverb with a measure of fire and brimstone, MangledVerb belongs in your effects library… We give it a strong recommendation. 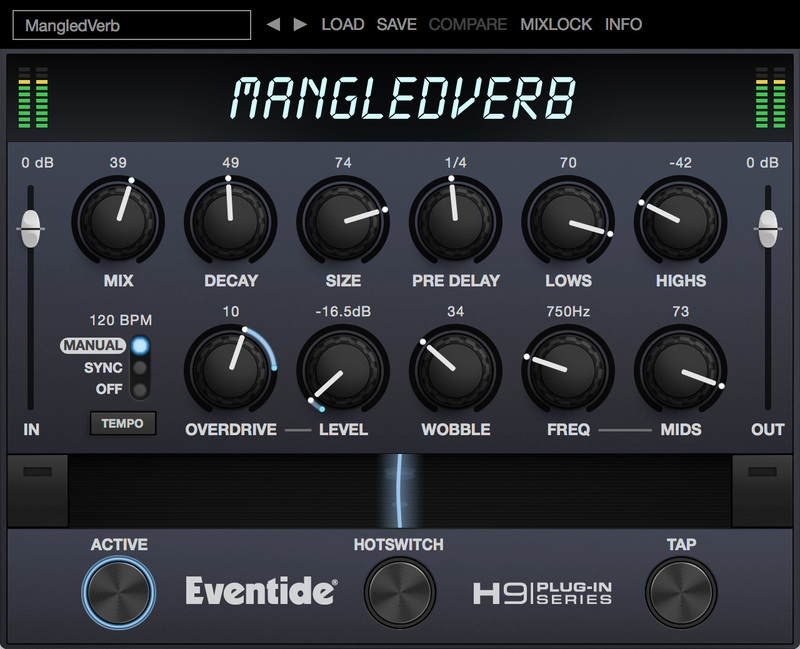 If you love reverb, but want an extra measure of industrial strength sonics, MangledVerb belongs on your shortlist. "A killer tool for making elements in a mix sound like they happened in an interesting space." "One of the most interesting reverbs I've ever heard. It’s like running an EMT plate or outboard reverb through a vintage tube amp or analog distortion, but with infinite control over all the parameters of both, and all in one plugin!"